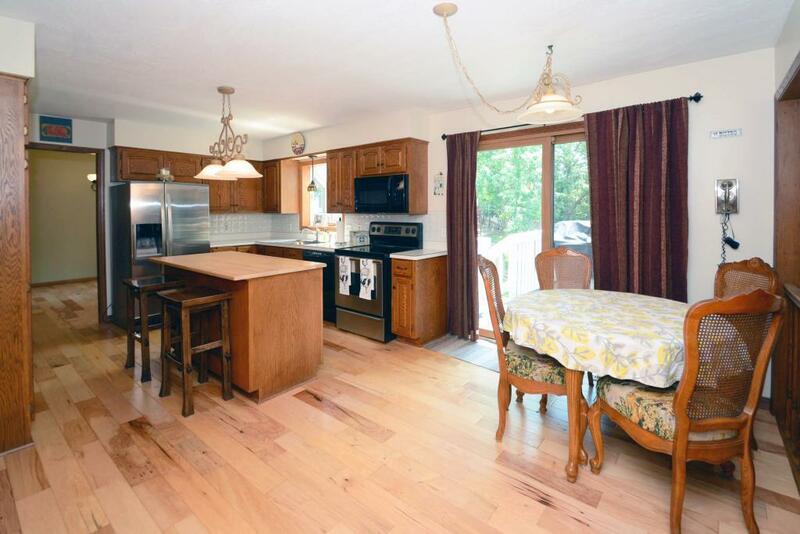 Gorgeous home located in one of the States top rated school districts! 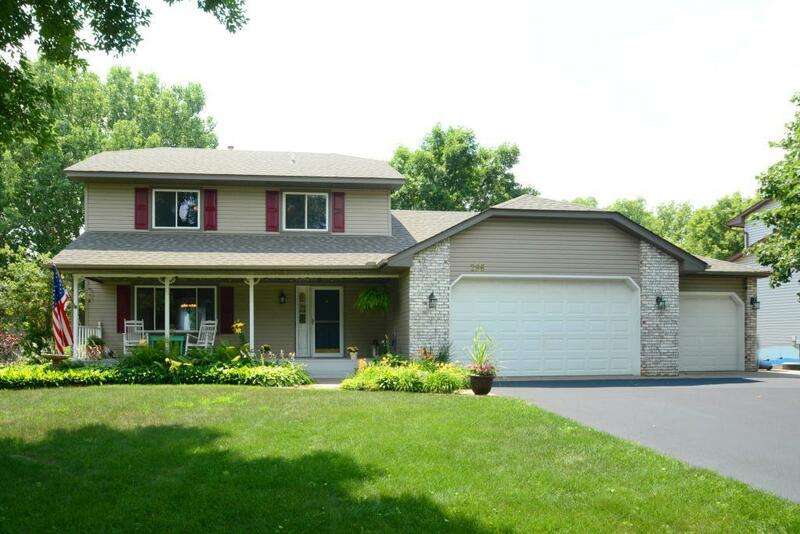 This large 4bd, 4ba home sits in a quiet, yet very convenient location. 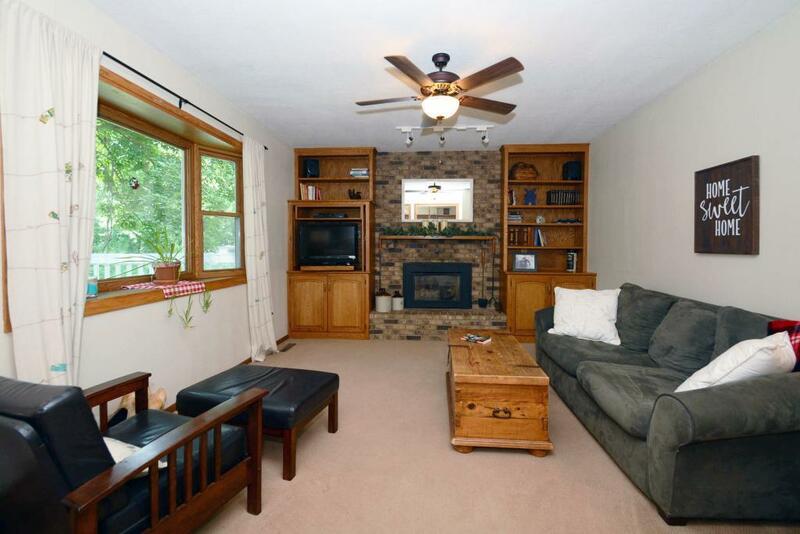 The new roof, furnace and flooring make this home move in ready. 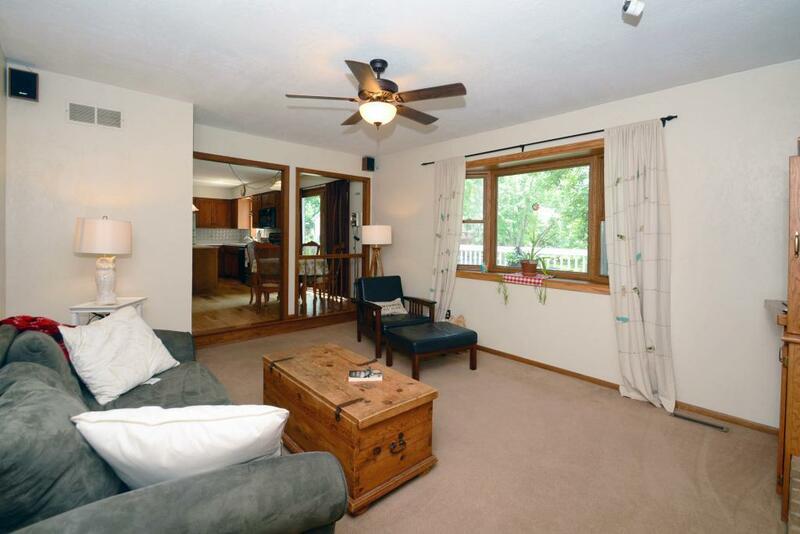 The lower level family room has a wonderful walk out basement to your covered patio! Back yard is completely fenced making it perfect for pets and kids! The garden area is ready for you planting! Come take a look and enjoy this great home with your family!